On January 19th, the Beauty Bloggers of Central Florida were invited to the Project Beauty event at Neiman Marcus. 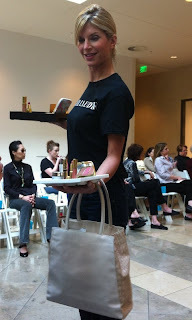 Neiman Marcus has been an amazing supporter of our blogger group, and has generously included us in many of their events. The highlight of this event was the speaker Dr. Susan Mitchell. Dr. Mitchell is a a nutrition expert who has appeared on CNN and the TODAY show. Dr. Mitchell spoke to all the Project Beauty attendees about the foods we can eat to help have better skin. I really enjoyed this cute formula Dr. Susan Mitchell created. I also liked that it seemed very do-able and easy. She didn't make it seem like you had to be a health-nut or a nutrition expert to be able to accomplish this! I'm so glad unsweetened tea was part of this formula too. I know we're told to drink water, but Dr. Mitchell said tea can provide us with hydration too. The "Y" in this formula was important too. Dr. Mitchell stressed the importance of taking care of yourself and your needs. After Dr. Susan Mitchell Spoke to us, some of the cosmetics brands Neiman Marcus featured shared with us some of their products. 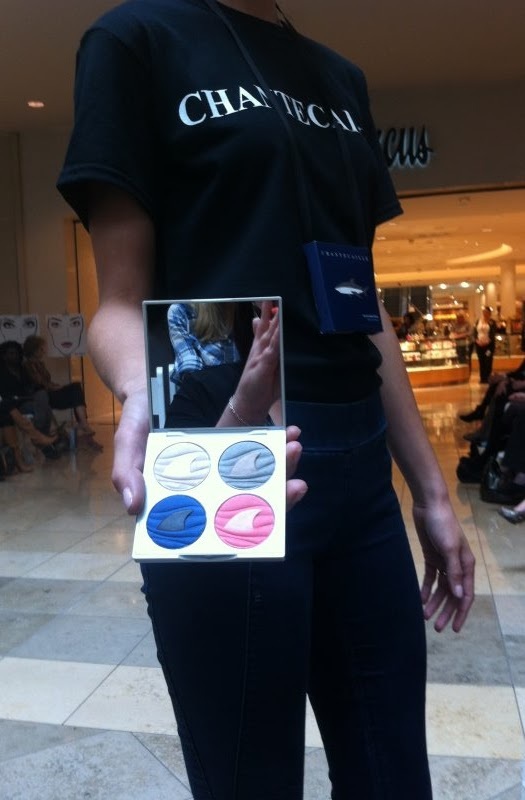 This was their Save the Shark Palette for Spring 2013. 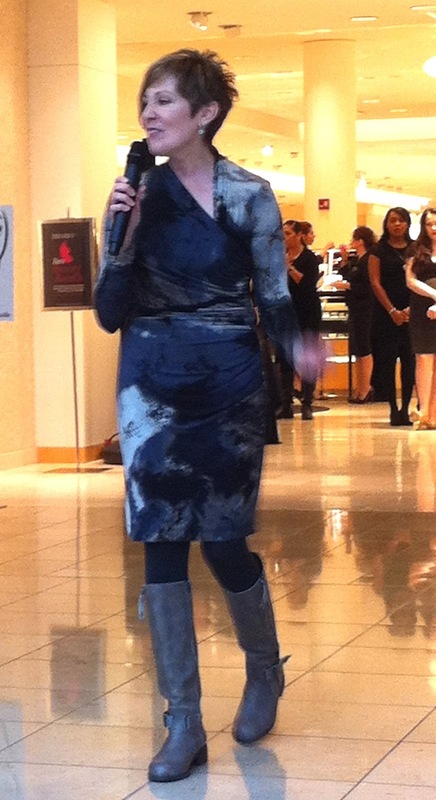 This was an fun and informational event my Neiman Marcus! I want to thank them again for including the Beauty Bloggers of Central Florida!